Clark’s Run is a private championship-level 18-hole disc golf course currently under construction. 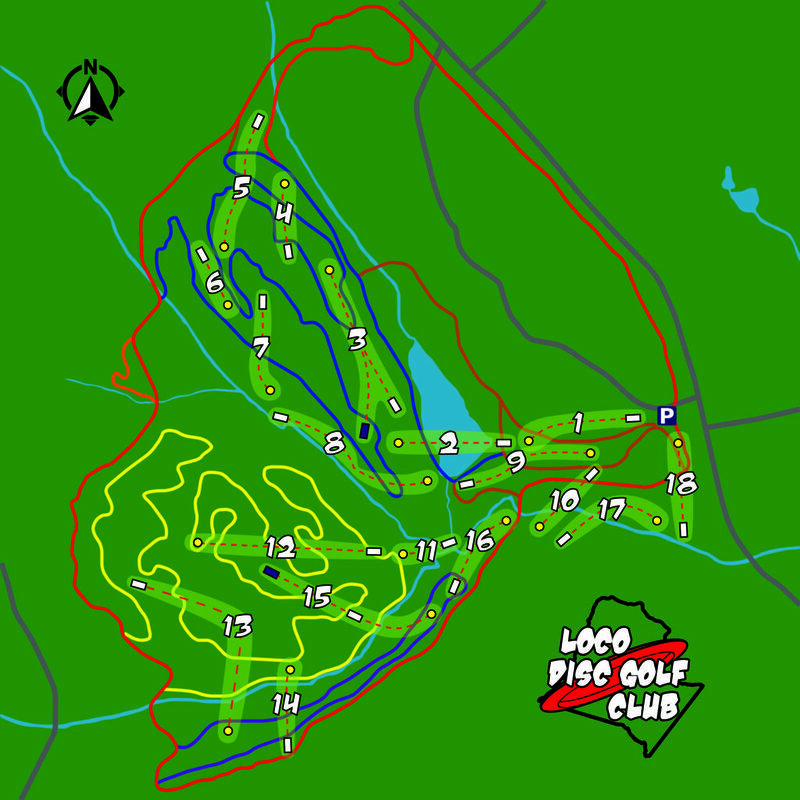 Available to Freedom Center All Access Members, LoCo Disc Golf Club Members, and Temporary Day-Use Members through a recommended donation of $5 or more per person, per day. Pay donations and sign waivers at the main parking lot kiosk. 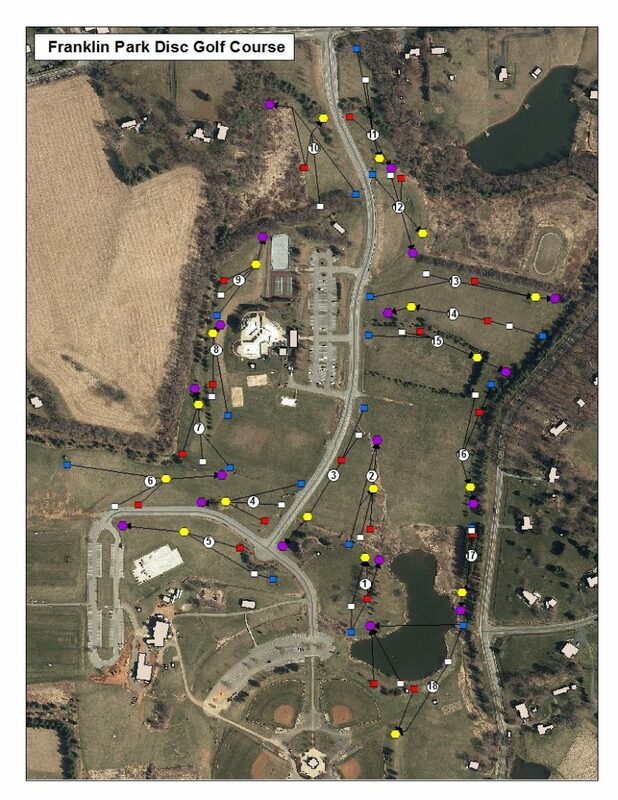 Franklin Park in Purcellville, VA was Loudoun County’s first permanent disc golf course. Established in late 2010, the course saw rapid expansion throughout 2011 and by the end of its first year of existence, Franklin Park boasted 18 holes with 2 permanent Innova Discatcher targets and 3 concrete tee pads per hole.